#6: Is Feng Shui a Science? 6: Is Feng Shui a Science? 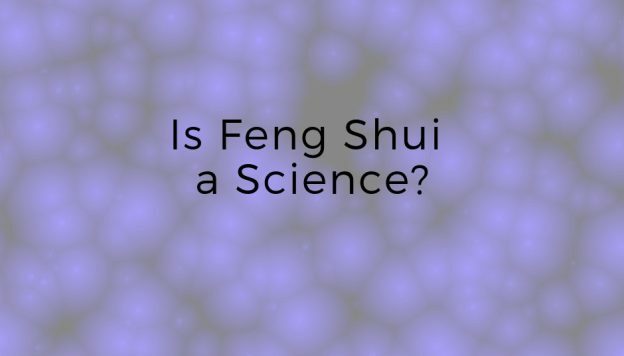 People often ask: Is Feng Shui a science? How should it be classified? 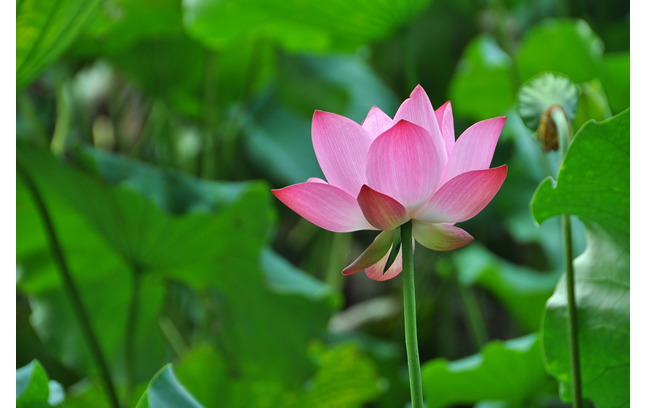 The correct answer is that Feng Shui is a philosophy, science, and art. 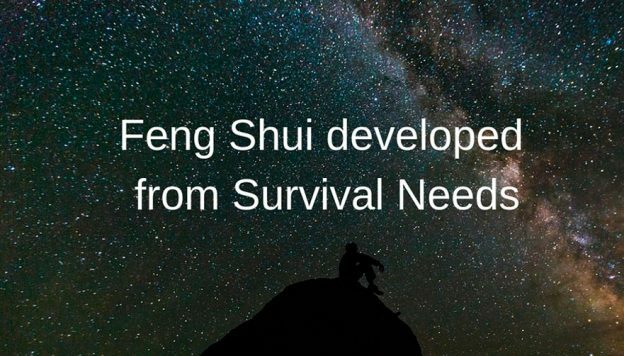 This entry was posted in Blog, Feng Shui and tagged Dr Hsu talks, feng shui, Form School Feng Shui on January 24, 2019 by Shan Tung Hsu. In the previous posting (number 4), we mentioned that, in Yin-Yang theory, a combination of Yin and Yang create harmony, while a combination of Yang and Yang, or Yin and Yin, create resonance, which means empowerment. 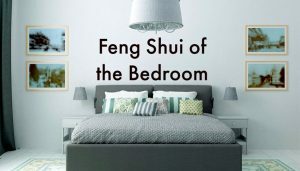 This entry was posted in Blog, Feng Shui and tagged Dr Hsu talks, feng shui, Form School Feng Shui on January 21, 2019 by Shan Tung Hsu. 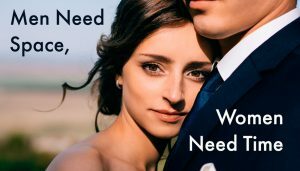 #4: Can the Tao Be Spoken? 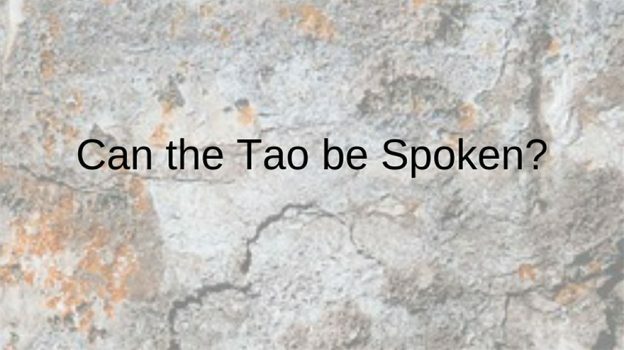 4: Can the Tao be spoken? The fifth chapter of the Xi Ci (or Da Zhuan) commentary on the Book of Changes contains a saying, “One Yin and one Yang make the Tao. People use it daily, but do not know it.” Over the centuries, many scholars have tried to explain this saying, but their explanations have been too abstract for most people to understand. This entry was posted in Blog, Feng Shui and tagged Dr Hsu talks, feng shui, Form School Feng Shui on January 17, 2019 by Shan Tung Hsu. 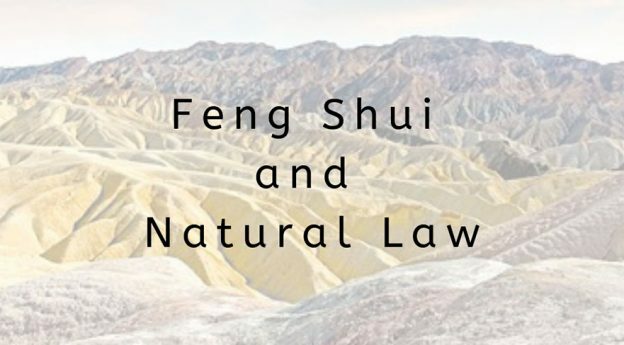 To talk about Feng Shui, we have to talk about natural law, since it is one of the two pillars of Feng Shui. This entry was posted in Blog, Feng Shui and tagged Dr Hsu talks, feng shui, Form School Feng Shui on January 14, 2019 by Shan Tung Hsu. When we talk about “designing our environment”, the term “environment” can refer to different scales. It can refer to a city, a neighborhood, a building, or even a room, or the furnishings or decorations within a room. 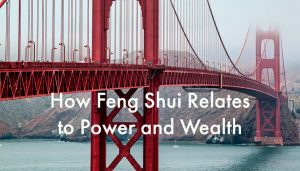 This entry was posted in Blog, Feng Shui and tagged Dr Hsu talks, feng shui, Form School Feng Shui on January 10, 2019 by Shan Tung Hsu. 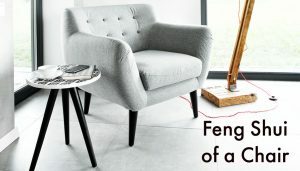 1: What is Feng Shui? In August 2018, I was invited by the lineage holder of the Taoist Quan Zhen School to participate in a forum, the first one of its kind ever held in China. During the meeting, there were many Taoist scholars, practitioners, and historians. 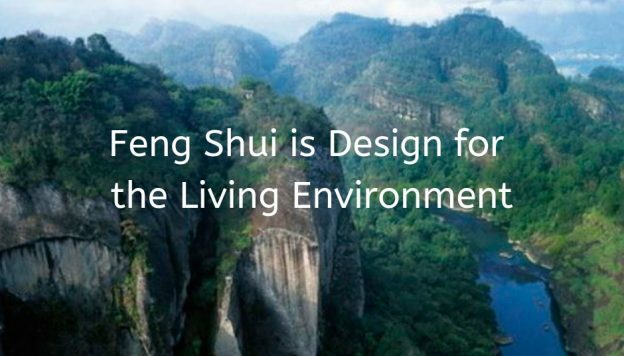 This entry was posted in Blog, Feng Shui and tagged Dr Hsu talks, feng shui on January 7, 2019 by Shan Tung Hsu. Mirrors are common household items. They are used for dressing, for reflecting more light and for creating the feeling of a larger space. But mirrors also have negative aspects. Mirrors can create false images and incite chaos and conflict. For example, a bedroom with mirrored closets often creates insomnia. Also, have you ever noticed that if you talk with a friend while sitting next to a full mirrored wall, the discussion often turns into an argument? Mirrors have become feng shui gadgets. Some feng shui schools claim that mirrors can deflect bad energy, draw good energy, and can even create an invisible opening when hidden inside a wall. These are just some of the few examples that some claim are the powers of mirrors. For the past few decades, as feng shui gained popularity in the United States, many have come to see mirrors as the aspirin of feng shui, possessing the ability to take care of all issues. A mirror is a very ordinary object. However, there is much to be learned from it. Hui Nen, a monk, working in kitchen, who did not know how to read and write, asked a fellow monk to write and present his understanding: “The Boddhi has no tree, the mirror has no platform, if there is nothing to begin with, how can dust rest anywhere.” With this understanding, He received the transmission and became the Sixth Patriarch. A mirror reflects what is in front of it. When that disappears, the reflection also disappears. The lesson here is, when something comes, reflect and respond to it; when it leaves, do not hold on to it. Live in the moment, not in grasping after the past or future. When people stand in front of a mirror, it reflects them. When a king stands before a mirror, it reflects the king. When a beggar stands before a mirror, it reflects the beggar. There is no discrimination. A king does not receive more, nor does an ordinary person receive less. A reflection is just a reflection. No matter who comes to you, then, you should treat them equally. When a mirror reflects a color, the mirror does not change. The mirror maintains its original nature. As a person, regardless of how things change, one does not change oneself. 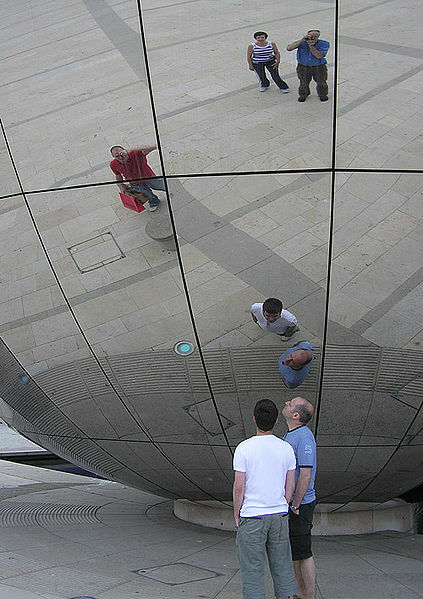 A mirror, an ordinary object, can be a great teacher. Isn’t that also true for all things around us? If we pay attention to ordinary things, situations and events, how much additional insight can we gain? This entry was posted in Feng Shui and tagged ancient teachings, feng shui, insight, mirror, reflection on March 19, 2014 by Shan Tung Hsu. “Is it better to have a round or square dining table?” In feng shui consultations, this is a frequently asked question. Naturally, which is better has a lot to do with the space; the surrounding furniture, the family structure, and the setting one is trying to create. 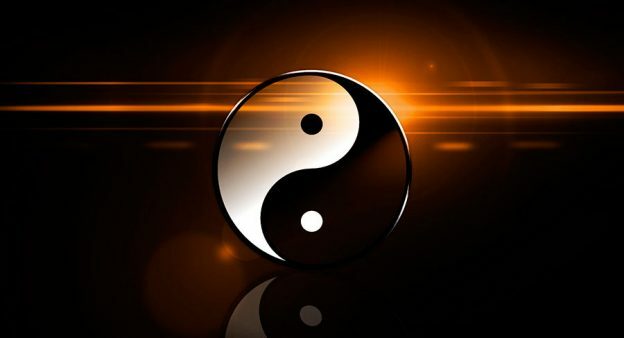 In consideration of any work, we always begin with the fundamental principles of yin and yang. What is dynamic and mobile is yang, while what is static and stable is yin. Hence, round shapes are yang and square or rectangular shapes are yin. 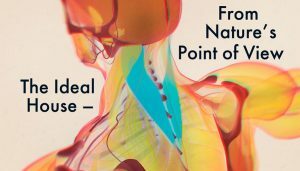 In applying Yin-Yang Principles, there are two considerations: Resonance and Balance. According to the Principle of Resonance, if you are trying to create a yang environment you would use a round table. For a yin environment, you would use a square table. In China, round dining tables are favored, while in the West, rectangular tables are more common. At a Chinese party, everything takes place around the dining table during dinner. This can be seen through the dynamic communal eating, the shared lazy susan, the host serving everyone and trying to push guests to eat more; people trying to out-drink each other, and everybody talking to everybody. This loud and lively event is very dynamic, very yang. A round table resonates with this situation, and it makes sense to use one. In the West, a party begins with formal dining. People sit around a rectangular table, converse quietly with those who are immediately nearby, rather than with the whole table. More often, one helps themselves to food rather than being served. The atmosphere is more formal and calm, more yin. This resonates with the energy of a rectangular table. Funnily enough, Chinese parties often end when dinner is over, while Western parties begin when dinner is over. For a small dining area, for efficient use of space, if the table has to rest against a solid wall, it’s better to use a square table and push one end against the wall. Since round tables resonate with yang energy, they are used in more open spaces. A square/rectangular table is more stable and calm, and good for long conversations. A round table provides a more dynamic atmosphere, and is better for fast chitchat. If you want your visitors to stay long, sit around a square table, otherwise, use a round table. The shape of the table should also be taken into consideration when operating a business. Understanding resonance with space is important for business. For example, in a fast food restaurant, it’s good to use more yang features. These include more round and circular forms, as well as open and bright spaces. These yang characteristics affect people to eat quickly and leave quickly. On the other hand, for fine dining, people often wish to take their time to enjoy the food and conversation. In these situations, it is better to use more yin features, such as rectangular tables and dim light. Balance is the other principle one must consider. It refers to the balance of yin and yang. In this situation we mean the balance of round and square tables. 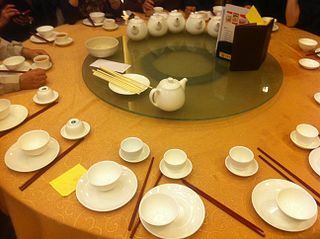 Even for a fast food restaurant, if all tables are round, the quality of the place becomes too yang, which is not ideal. Similarly, in a fancy dining setting, an excessively yin quality means that there is not enough flow in the setting. Coffee shops like Starbucks use a lot of small round tables because they have solo customers in mind. With this type of set-up, there doesn’t seem to be any “empty” seats. Also, those having coffee alone don’t feel—or appear to be — lonely. “In environmental psychology, the round table is much more comfortable and informal for individuals, as well as groups of people, to sit at,” says Starbucks executive Rubinfeld. However, this is not necessarily true. It very much depends on why people are sitting there. Too many round tables could be excessively yang, and incite a restless, unstable feeling. If all tables in the room were round, the atmosphere will be very dynamic, but chaotic. Any sense of restfulness or comfort will be missing. The key is balance, the balance of yin and yang. Whether a design should be weighted more in the yin or yang direction, is based on the nature of the business. But it should never be extreme. A restaurant may want to try to provide a comfortable atmosphere, but not so much that customers feel so relaxed and comfortable that they hang around forever. The shape of a table is not only important for dining, it is also important for a business office. It affects efficiency and creativity. Once I was invited to consult with an airplane company about the design of its new headquarters. I recommended using more yang features, such as round tables and more windows for spaces designated more for discussion and brain storming. For spaces designated for formal discussions, ceremonies, and signing of contracts, I recommended using rectangular tables and having fewer windows. 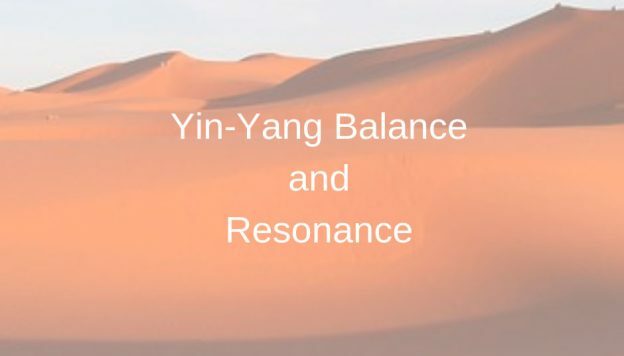 In summary, in any design, it is important to follow the highest guiding principles of Resonance and Balance with yin and yang.. And remember, the precise application of these principles depends on the effect one is trying to achieve. This entry was posted in Energy, Feng Shui, Ying-Yang and tagged balance, energy, feng shui, resonance, round, square, table, yin yang theory on March 4, 2014 by Shan Tung Hsu.